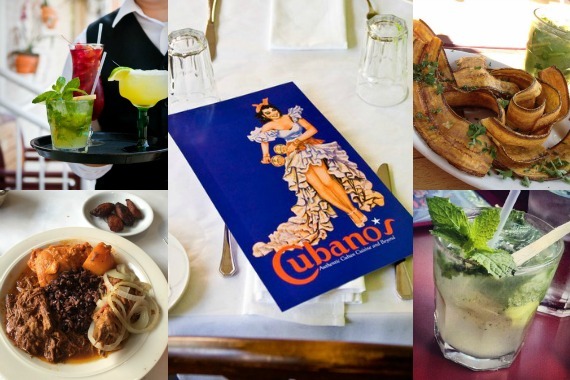 Experience the authentic taste of Cuba at Cubano's where we create a fusion of exclusive flavors into one elite Latin dining experience. "This mojito has your name written all over it." "Let's play fill in the blanks!" "Where your dining dreams come true." "With Cubano's in your neighborhood, you won't feel so far from Cuba." I like the restuarant and the food is really good. If you want a drink try the mojito. Yes, I'd like to receive news from Cubano's. Sign up for the Cubano's Newsletter!